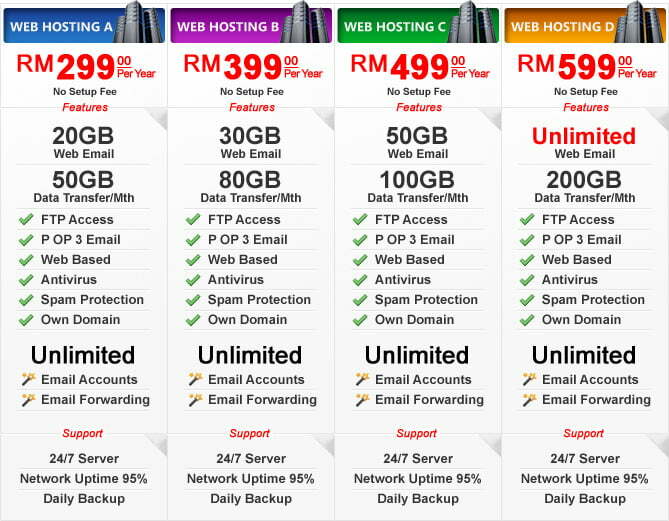 Web Hosting, the online facility to run your business website. Our web and domain Hosting is designed to offer reliable and affordable domain hosting plans for SOHO/SME. Our business web hosting plans help you to focus on your core business with our superior technical support to ensure your website is up and running on 24 x 7 basis.